Local Community is a key partner to the sustainability of forest because they understood more on how conserve forests naturally. Community also tends to depend to forest by taking wood and non-wood products. So, Forest – Based Co-Enterprise is a program focusing on the conservation of forest by engaging local community to develop small and medium enterprise. 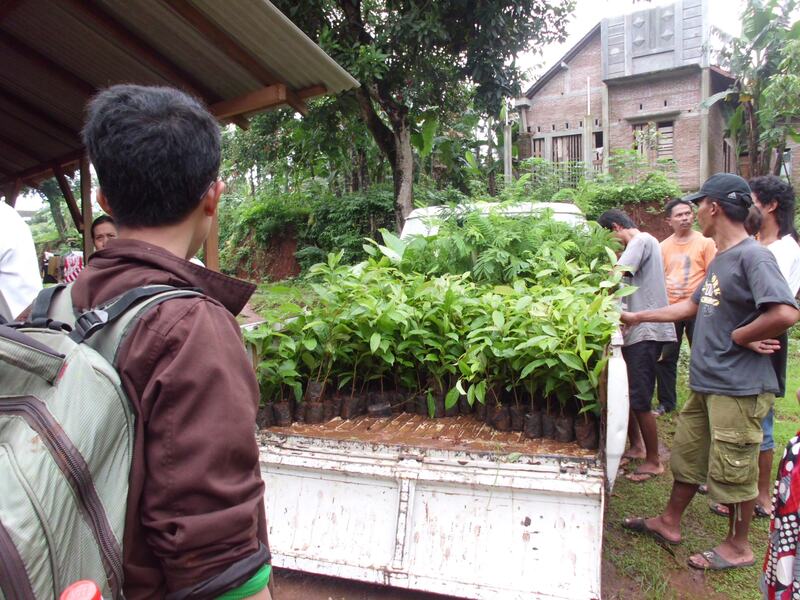 Furthermore, the program was conducted in Jepara through spreading multipurpose and fast growing species free of tree to local community. Hope to the future, we will behave the same like local community done.